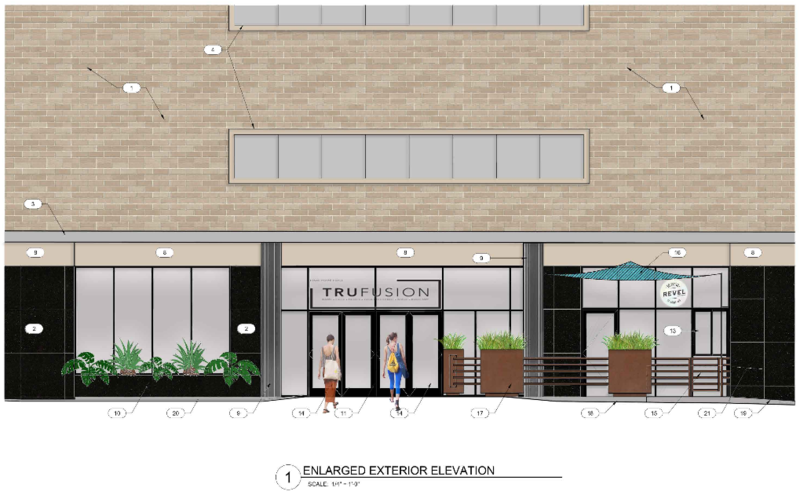 Fusion Fitness hopes to occupy significant ground level retail space in Washington University’s West Campus building. 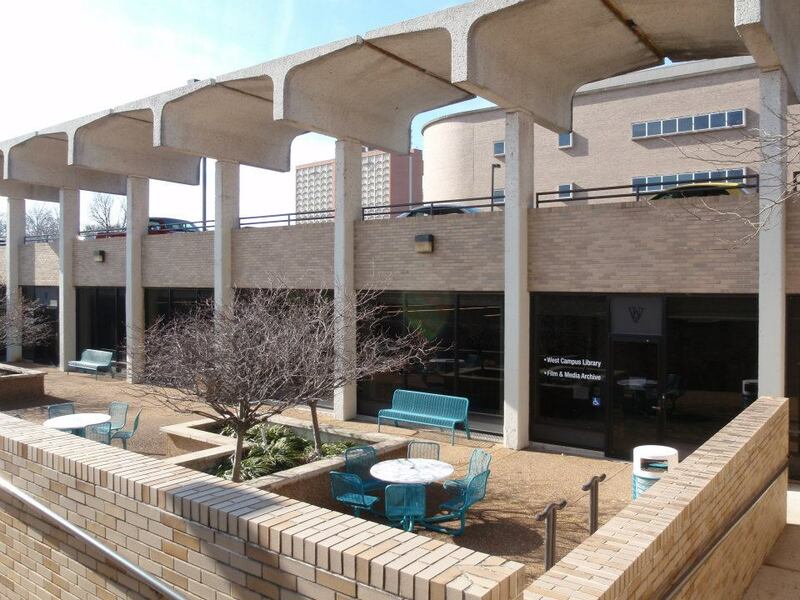 Originally built as a Famous-Barr department store, the nearly 300,000sf building largely houses WUSTL employees, as well as part of the school’s library archives. 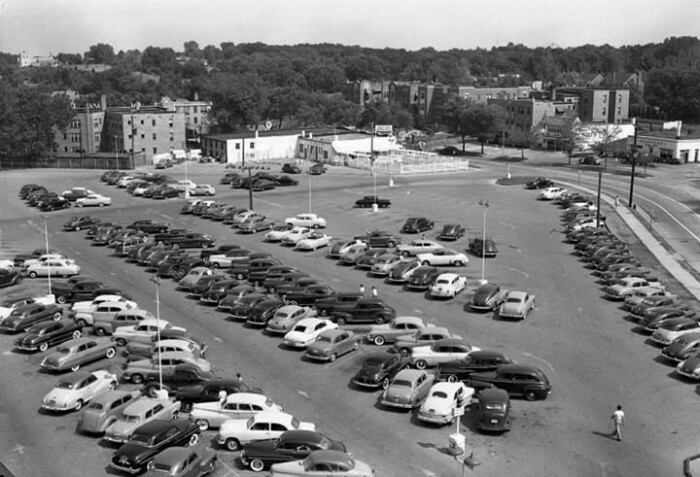 The attached parking garage has 1,333 spaces, with the fitness center requiring 51 per code. Improbably, the building remains virtually unaltered since its construction. 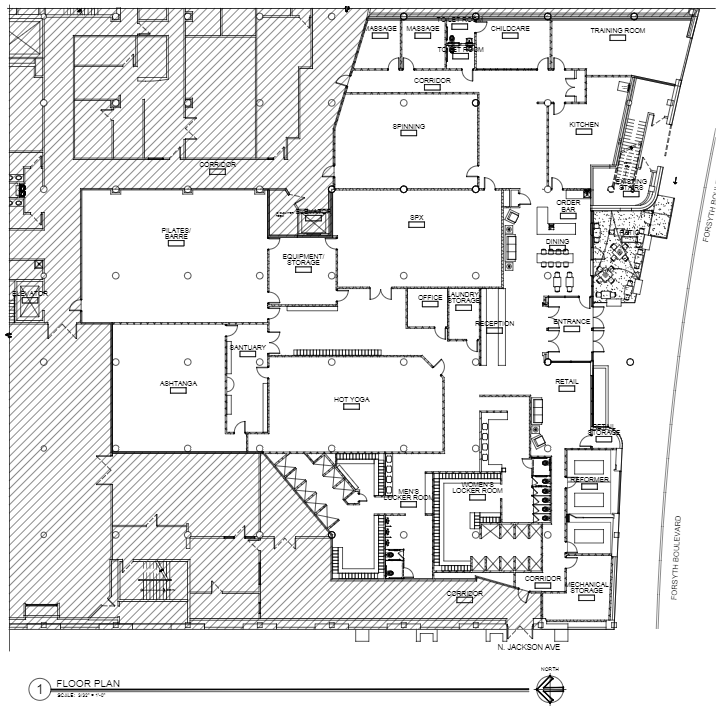 The fitness club would include classrooms for varieties of yoga, bootcamp/boxing, spinning, and more. 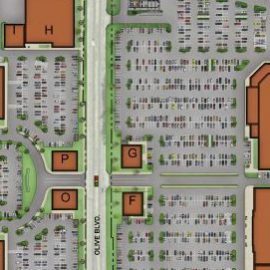 Also planned is a child care room, massage rooms, a small retail space and a 950sf “Health Bar/Restaurant” in partnership with Simon Lusky of Revel Kitchen in nearby Brentwood. Proposed hours are 5:00 am to 9:00 am Monday-Friday, and 7:00 am to 6:00 pm Saturday and Sunday. Other than long-time tenant The Wine & Cheese Place, retail space in the building has seen regular turnover and various uses. Ivey-Selkirk Auctioneers‎ occupied a large portion of the first floor before closing in 2014. 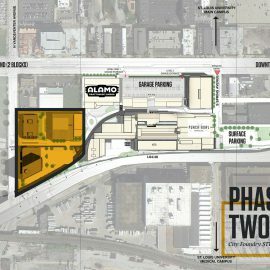 St. Louis Artists’ Guild and Galleries moved it’s home to the corner of Forsyth and Jackson from Clayton’s Oak Knoll Park. 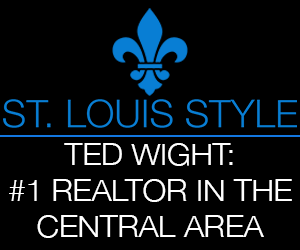 Luckily the new tenant will not be making any big exterior alterations, and WUSTL has been a good owner of the property. 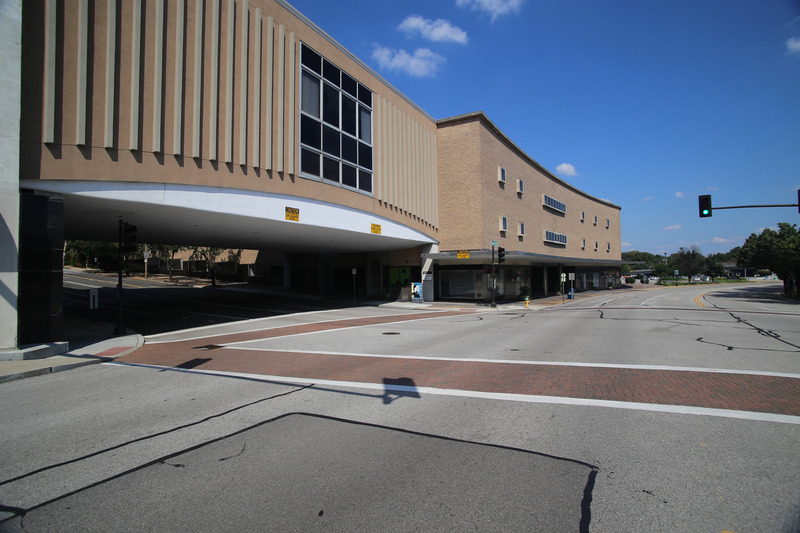 However, there are no protections against alteration or demolition of the building. 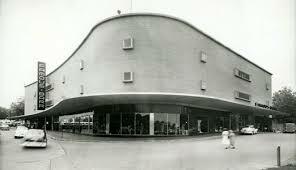 Along with others in Clayton, now may be a good time to seek protection for some of that city’s significant architecture. 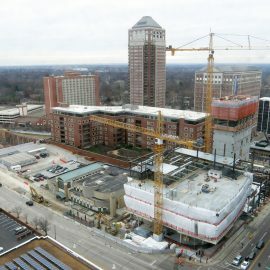 The Clayton building boom is centered across the street with Centene’s massive corporate headquarters project. 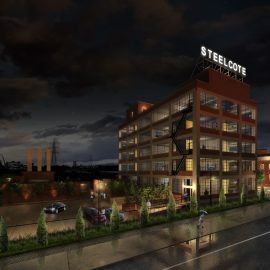 That project will require the demolition of Wellbridge fitness club, which will then be housed in the new tower at the southeast corner of Forsyth Boulevard and Hanley Road. 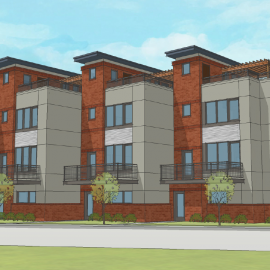 To the west of West Campus is the Solire micro-apartment proposal. Immediately to the north is the vacant Maryland School, owned by the Clayton school system. 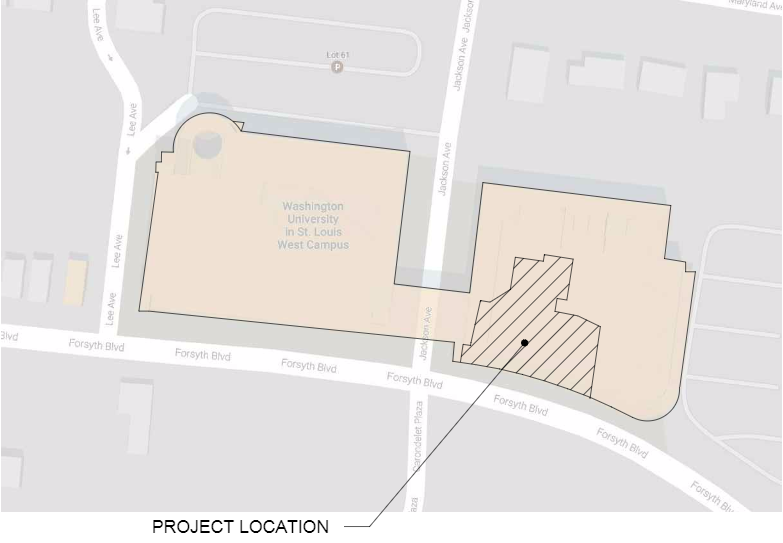 WUSTL owns the former Bally Fitness building on the West Campus surface parking lot, as well as the one-story commercial building fronting Forsyth to the east. The university’s properties are currently not listed for sale, but it’s not difficult to imagine the holdings being attractive for redevelopment. 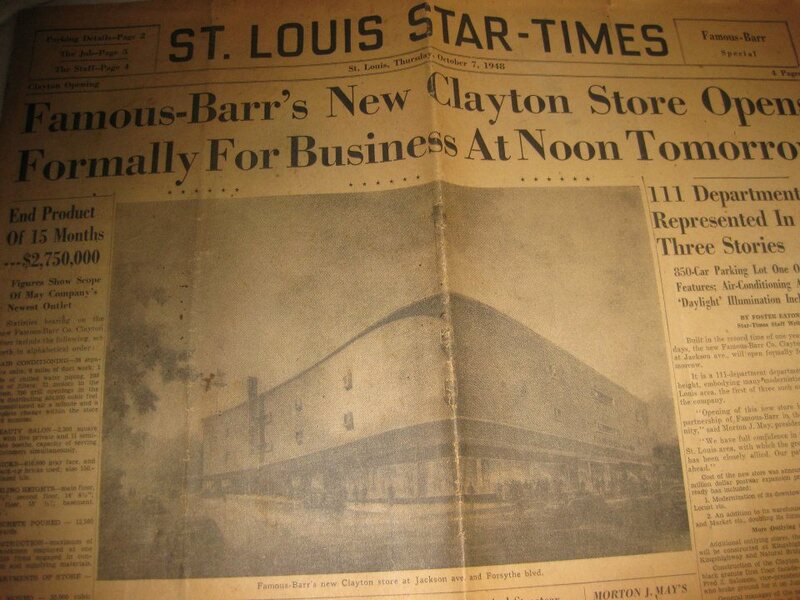 Famous-Barr was the first department store to make the move from downtown to the suburbs, opening the first branch in Clayton on October 8, 1948. 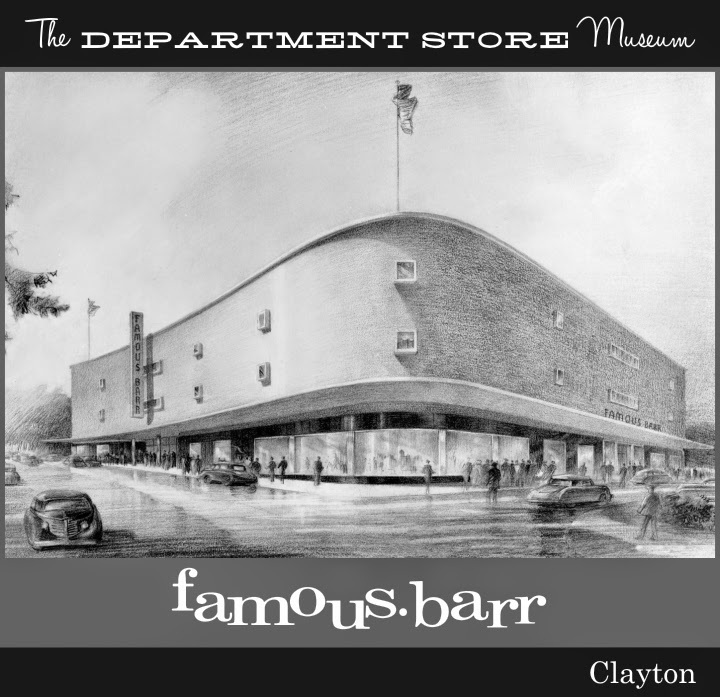 Samuel Marx of Chicago, the uncle of Morton “Buster” May, designed the ultra-modern $2.75 million dollar store. 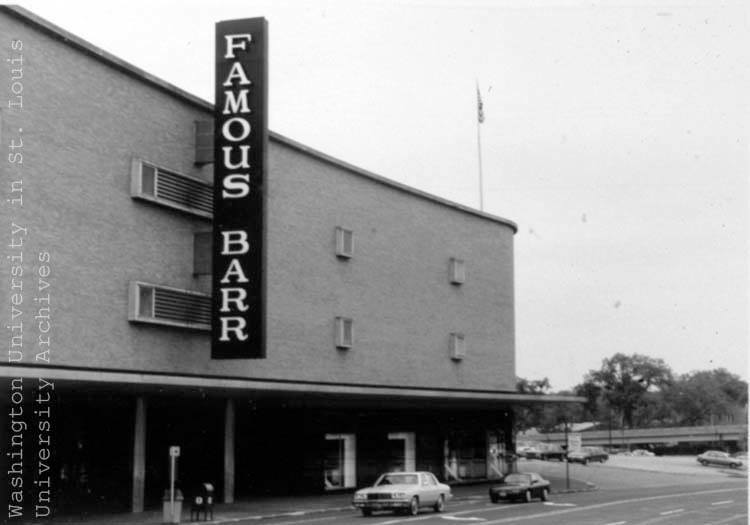 Facing competition from the nearby Galleria location and declining sales, Famous-Barr closed its Clayton store in 1991. 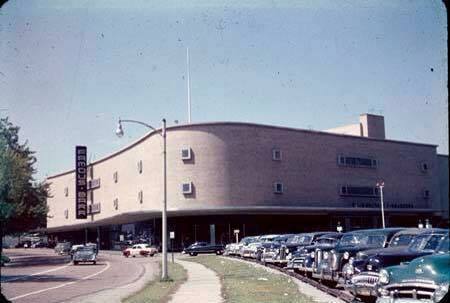 The building stood shuttered for a few years. Washington University acquired the building and lot through a combination sale and charitable donation.